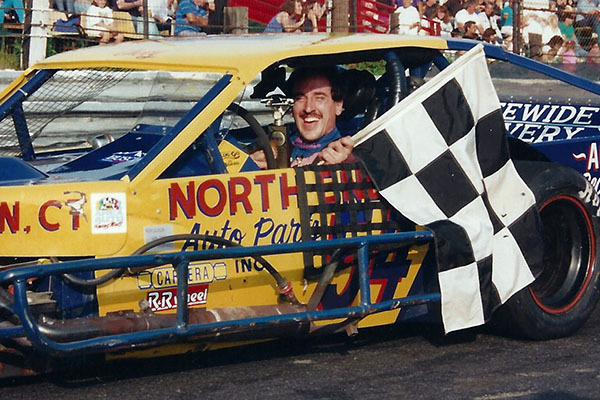 A Track Championship at any race facility is a prestigious honor and forever etches the driver's name into the history books. 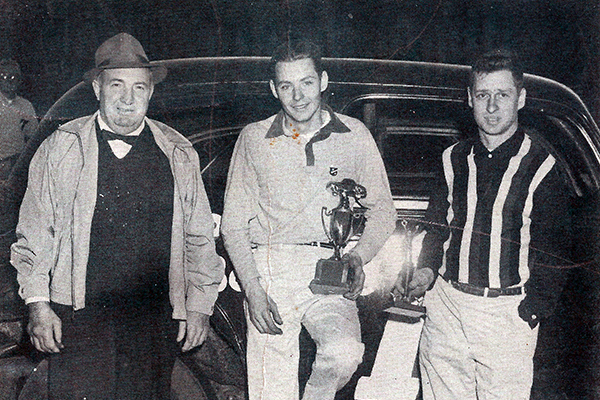 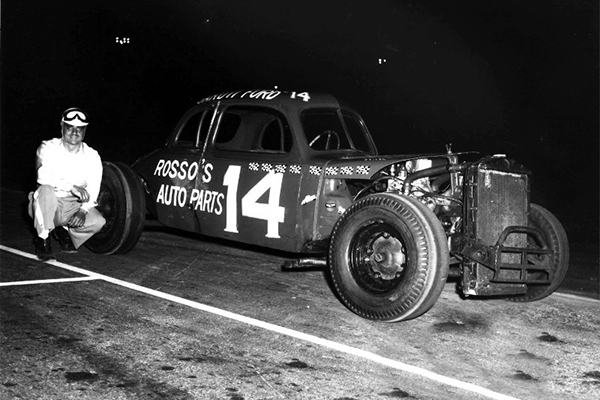 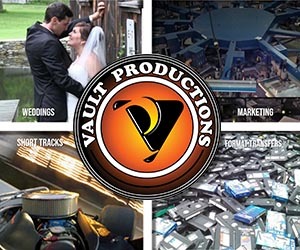 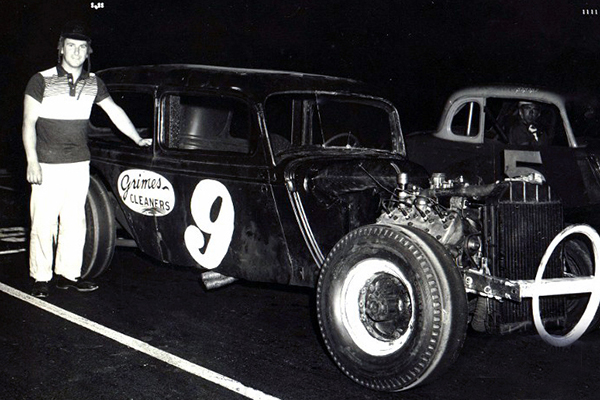 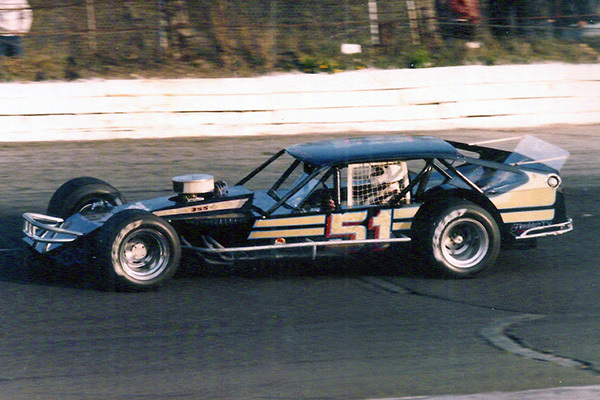 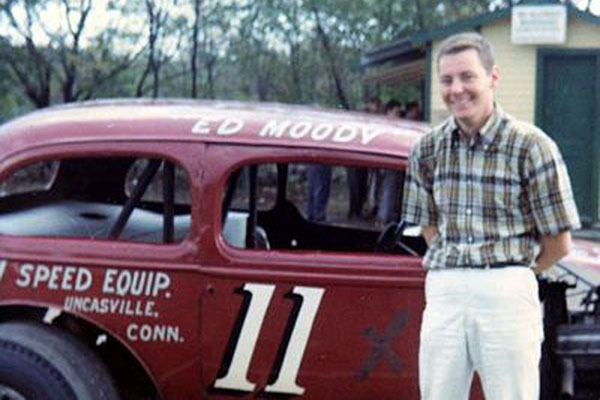 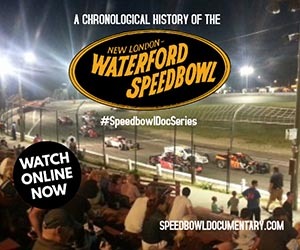 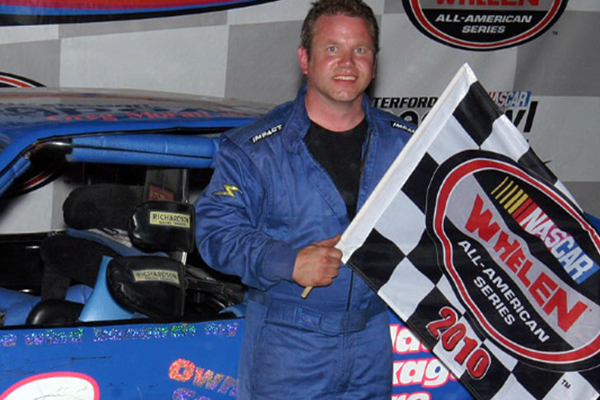 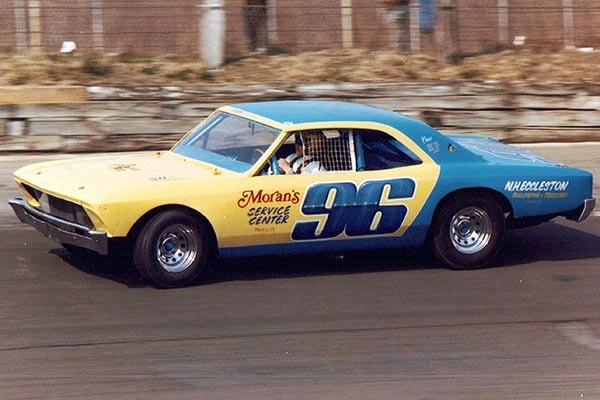 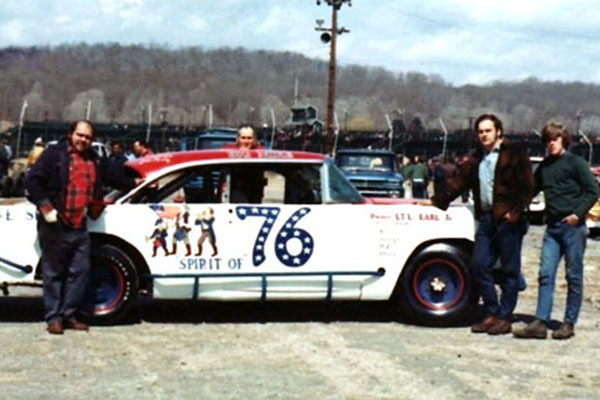 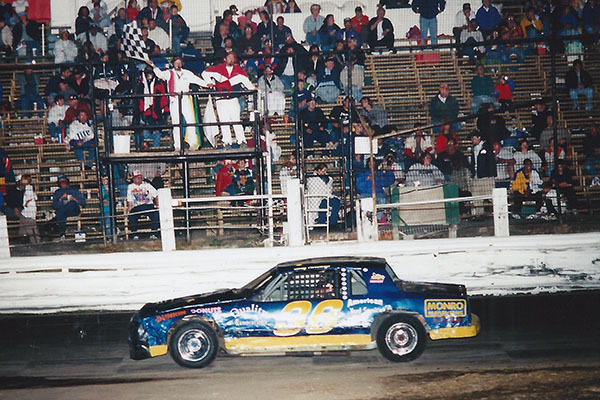 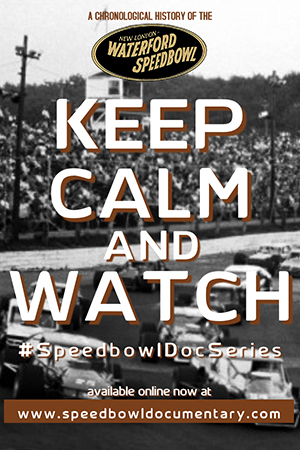 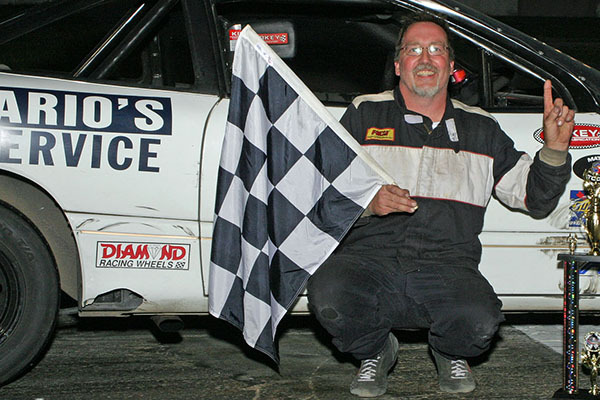 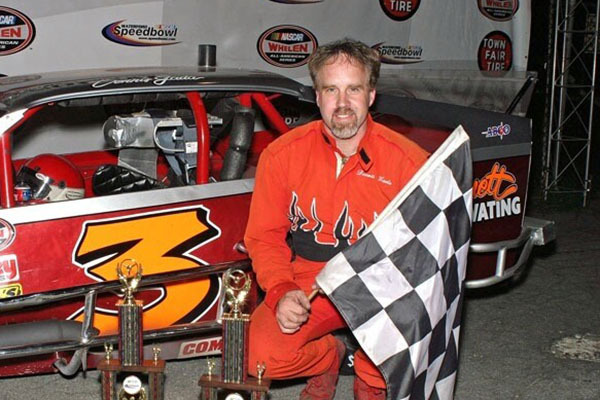 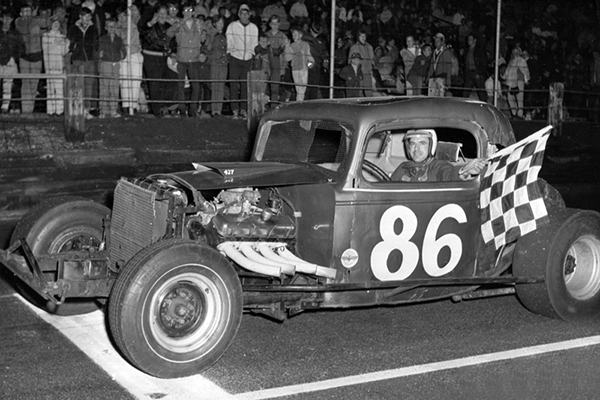 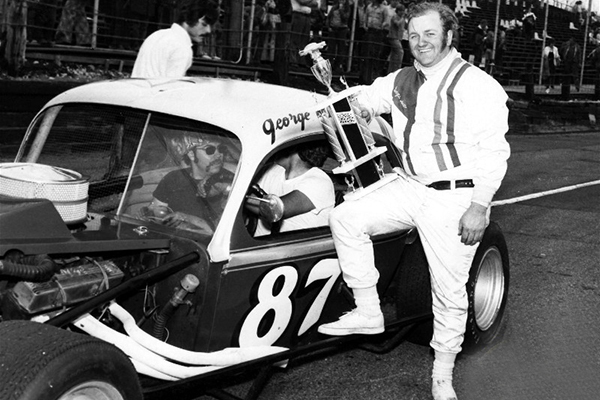 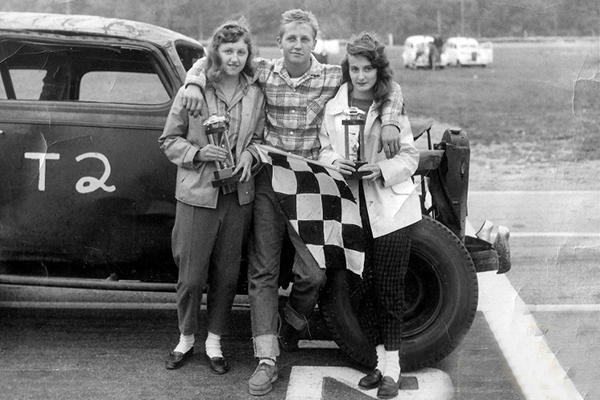 At the Speedbowl, there has been Modified champions crowned since the inaugural season of 1951 and with countless supporting divisions champs crowned over the years as well. 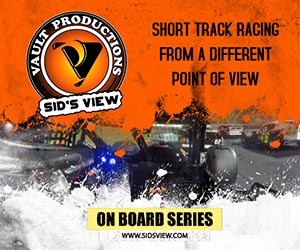 Sometimes however, there are some amazing seasons that get lost down memory lane because they didn't end with the championship – whether it was from a couple of bad finishes, missing a race, a disqualification or remarkable consistency from the champion. 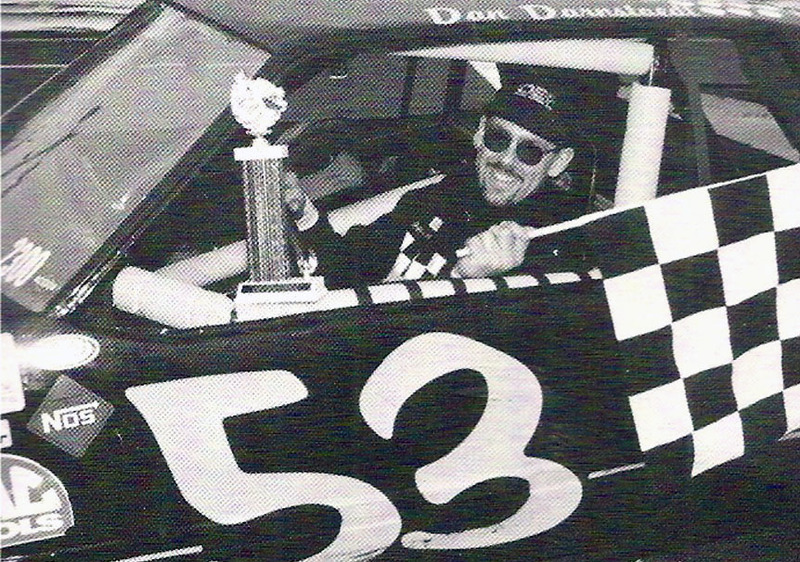 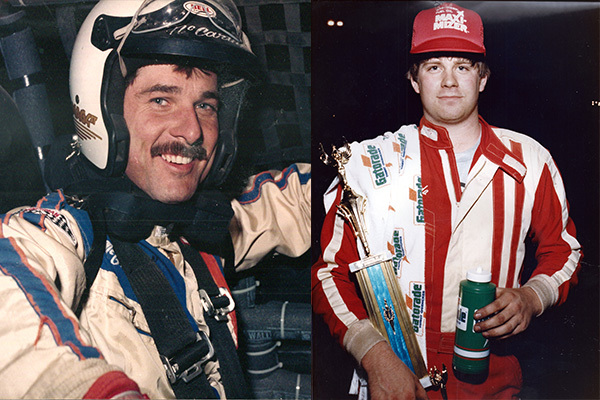 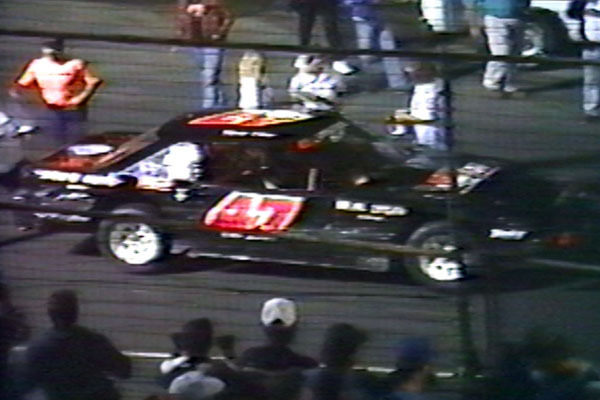 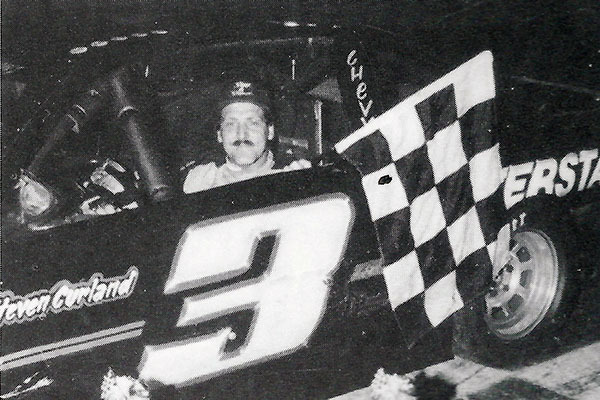 Regardless of the reason, and with no disrespect to those champions, here are some oft-forgotten examples of some amazing seasons on the track for those who didn't clinch the Speedbowl championship at the end of the year.